With the issuance of the bond, investments necessary for continuation of growth are made possible. “There will be a solution.” Discussions with investors continue. Local providers of online sports betting get a new competitor. William Hill, Britain's largest betting shop operator (about 2,300 stores) has launched its own Internet offering for Austria. The private food testing institution is erecting a new office and laboratory building north of Vienna, with 4,500 square meters of floor space for 120 employees. 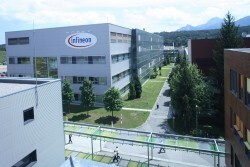 The German chip maker based in Villach is bundling competencies. 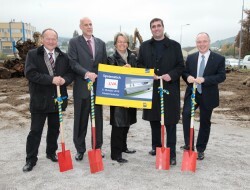 All future research on tire pressure sensors will be made at the Infineon Development Center Graz with 250 employees. The motorway vignette will bring the state-owned motorway company Asfinag 350 million euro this year, truck tolls one billion. 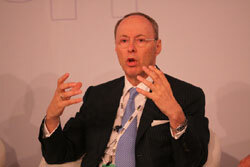 Total revenues will be around 100 million above those of 2009, but debts increase by around 600 million. 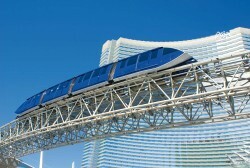 After major orders for its cable car system for Las Vegas and Venice, the cable car technology group from Vorarlberg now also got on track in the greater San Francisco area with the largest order in the company’s history. The company listed in the Vienna Stock Exchange will build up the entire toll system for trucks and buses weighing over 3.5 tons on Poland's roads for July 2011. The aircraft supplier FACC, since recently Chinese property, plans to grow further this year. In order to do this, the company needs 150 new employees. 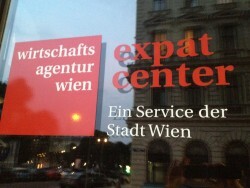 In Vienna, the first Expat Center in Austria was opened. 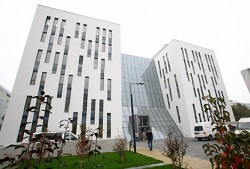 The project was handled by the Vienna Business Agency (former WWFF). KSV expects 10% less insolvencies for 2010, but warns about the consequences of fiscal budget adjustment. 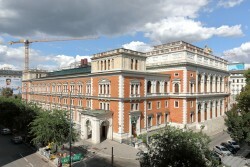 webfreeTV.com, the multimedia service provider from Burgenland is being excluded from the Vienna Stock Exchange as of October 31 because of repeated violation of disclosure requirements. 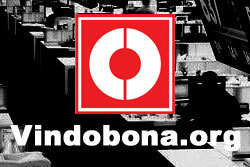 According to a media report, the prosecution has questioned two ex-managers of the group on suspicion of infidelity. They allegedly bribed business partners in South Eastern Europe. Despite the decline in sales, the Tyrolean company Plansee expands into Asia. The in deficit IT group S&T is about to be restructured. 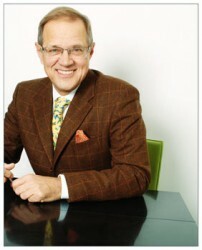 Format, the Austrian magazine, reports that reorganizer Erhard Grossnigg intends to take over the majority of shares. In the future, Parker Hannifin, a U.S. industry supplier, will operate in 17 CEE countries from Austria. 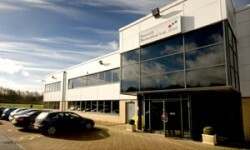 Magna's plan of arrangement to eliminate Magna's dual-class share structure has been completed. TeleTrader, a stock-listed IT service provider, posted in H1 2010 a loss on ordinary activities of EUR 62,000 (US$ 48,819), which was slightly better than the loss in H1 2009 (EUR 170,000/US$ 215,900). The expansion in China and India as a driver for the circuit board manufacturer. Since 2002, the shareholders meeting of Intercell AG has issued stock options on a regular basis to members of the management board, the supervisory board and employees. Eco World Styria - Styrians to outstrip U.S. The network meets the future on the international market as "The World's Green Tech Valley": a success story. Intercell AG today announced the results of a Phase II clinical trial of its investigational Vaccine Enhancement Patch (VEP) system for avian H5N1 influenza. Pursuant to the Squeeze-out Act, CWT is obliged to make an announcement regarding any planned resolution to squeeze out minority shareholders at least one month before the day of the AGM. 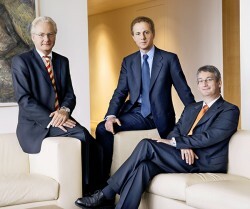 CEO Christian Rosner steps down, company founder Thomas Streimelweger takes over as Chairman of the Management. Intercell AG today announced that all proposed resolutions were approved by the Annual Shareholders meeting held today. The Management Board of CWT and Eimco as principal shareholder of CWT have now jointly fixed the appropriate compensation at €2.10 ($2.6) per CWT share. 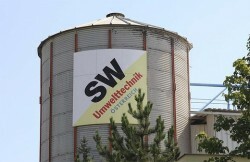 The appropriateness of this compensation remains to be reviewed by the Supervisory Board of CWT. The AGM of BWT Aktiengesellschaft passed all items of the agenda. The dividend was raised to EUR 0.40 per share after EUR 0.38 last year and will be discounted on May 31st and paid on June 2nd. To allow for a better representation of employees staff representatives of Mobilkom and Telekom agreed to form a demonstrative collusion. Chen Deming, Chinese minister of economic affairs signed contracts worth of $900m. President Heinz Fischer and Reinhold Mitterlehner (Austrian minister of economic affairs) he was accompanied by a delegation of 120 advisors. 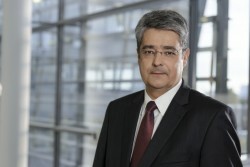 Kapsch TrafficCom AG reported an increase in consolidated revenues at a reduced EBIT but at a clearly increased profit before as well as after tax in fiscal year 2009/10 as compared to the same period in the previous fiscal year 2008/09.